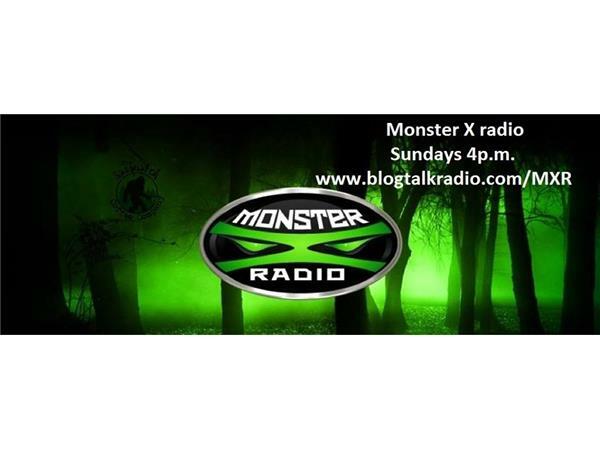 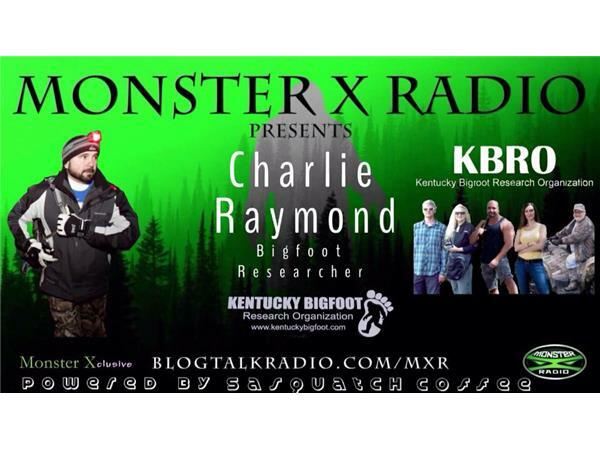 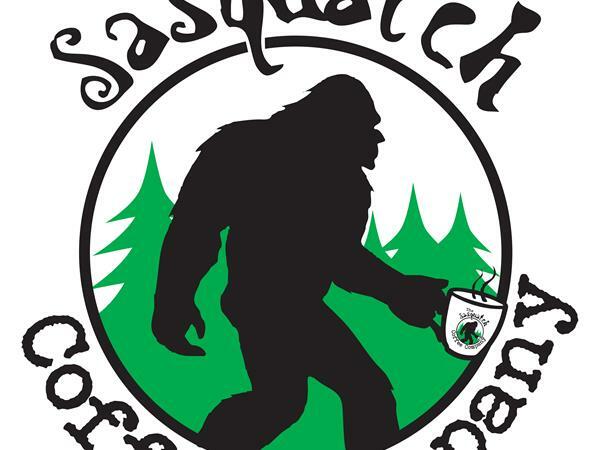 Join Monster X Radio hosts Gunnar Monson and Julie Rench as they talk with Bigfoot field researcher from Kentucky-Charlie Raymond. 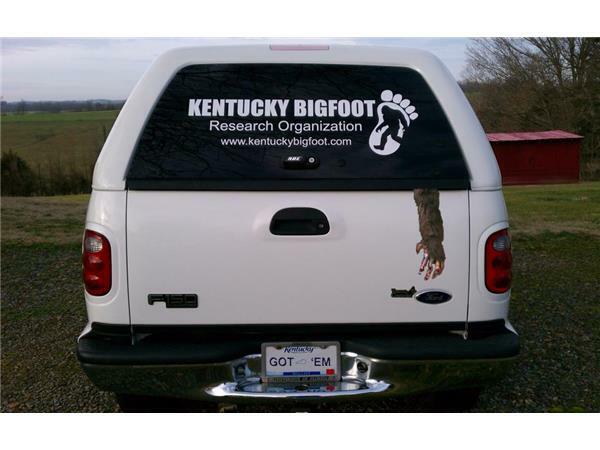 Charlie is the founder and lead investigator of the Kentucky Bigfoot Research Organization. 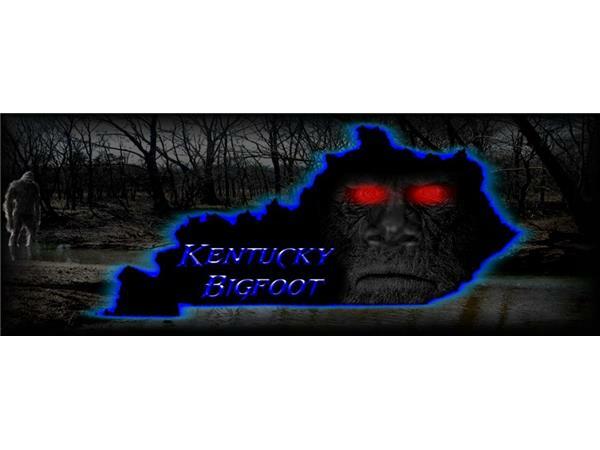 The KBRO was formed in 1997 to "document all credible Bigfoot encounters in Kentucky".